I have my jotform data pulled into smartsheets every 15 minutes and have received notifications for the last 40 minutes that my jotform is not available. 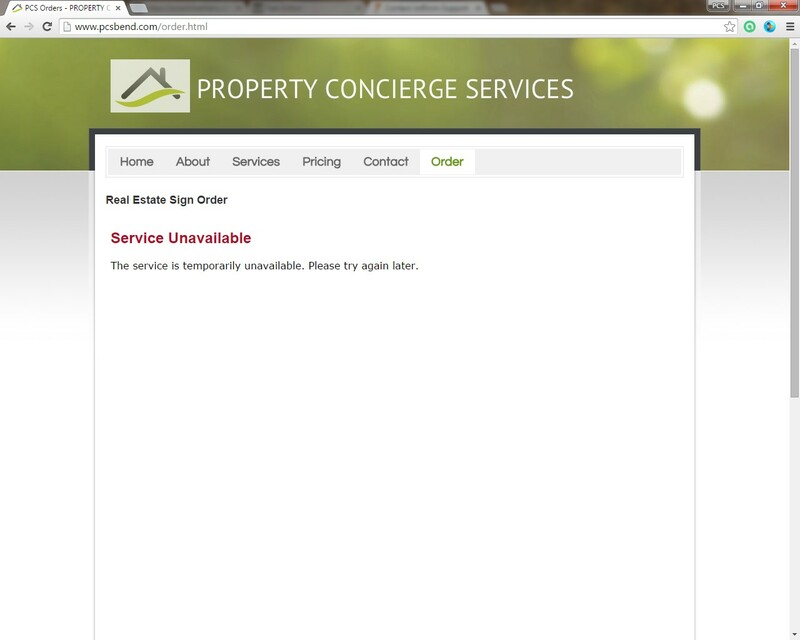 When I went to my website, the page showed "Service Unavailable". See screenshot. I've now tried it in three different browsers and from my phone. Thank you for writing us. Could you please try again? What would you like me to do? I've refreshed every browser and I'm still getting the same error. the service is unavailable in Australia too. Refreshed again and now it is working. Oiy! Unfortunately, I now have a non-operational widget on my form that automatically suggests the address when the user begins typing, which was pulling from google maps. All I have is a label! 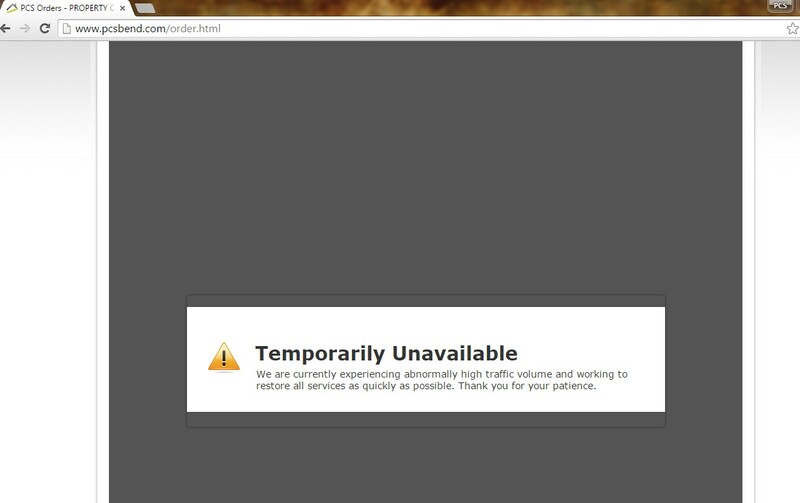 it look like that some of their servers are down. my forms are showing now but when I test them out it says "The operation Timed Out". Any idea when this will be back up? When I push submit button in the form it doesn't work.. Any ideas? How about you? Is the jotform forum loading properly? the same.. forum loading is not properly..
We apologize for the inconvenience caused by this, but the issue should be resolved. Please do check and let us know if by some chance you are still experiencing any issues with your forms and we would be happy to assist. The forum is still going to seem a bit off due to forms taking precedence and since this is DNS issue, it will need a bit time to propagate, but other than forum, the rest of the site and our service should be working properly. I've tested my forms and now it looks ok.
Also, if you can create an interface - out of jotform servers - that shows properly if the service has an issue, will be good. All of our forms should have be recovered by now.